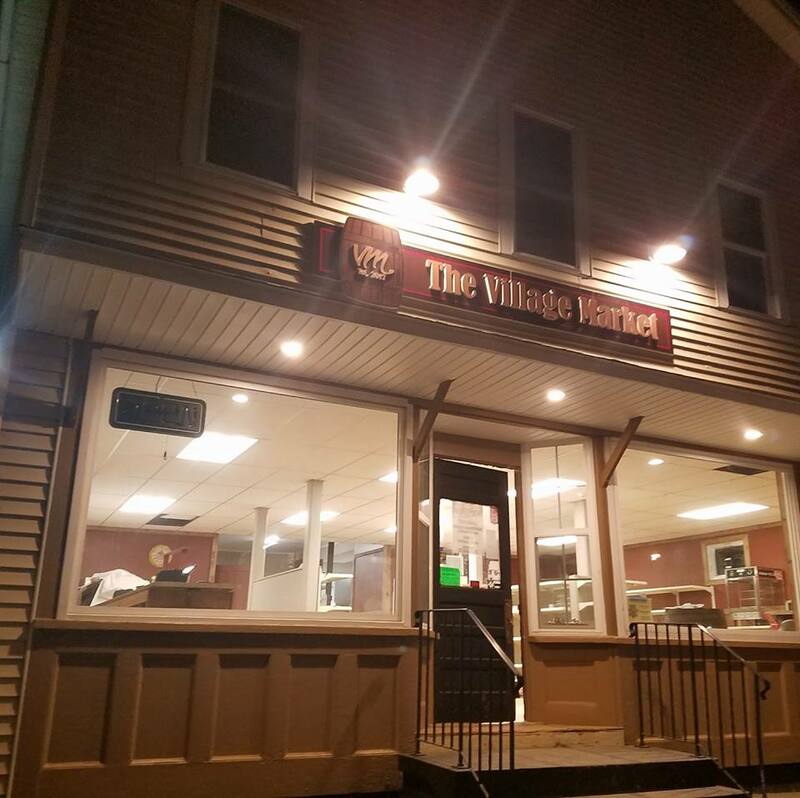 The Village Market has stood in the heart of the Town of Carmel for over 70 years. 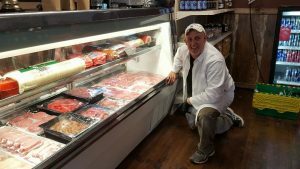 After being closed for five years, Jamey Brown and his wife Raquel came to Business Advisor Ann McAlhany with a dream to purchase and re-open a local market. Working together, McAlhany guided Brown in doing relevant market and industry research and drafting a plan. 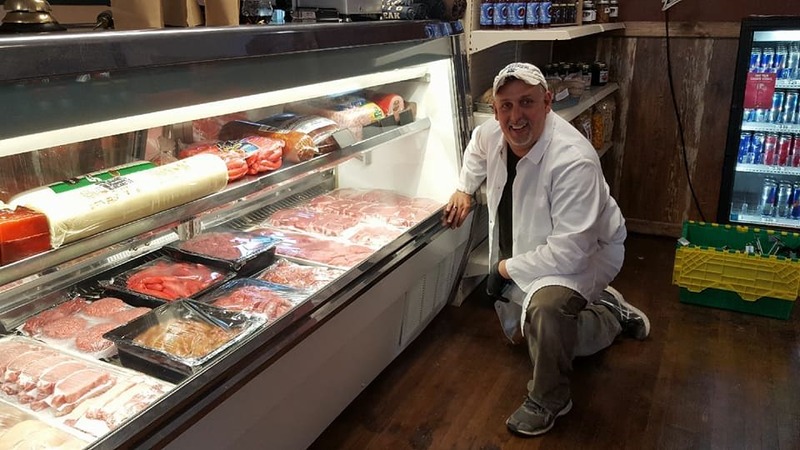 Brown had never run a store before, but he had strong sales and managerial background in the food industry, so these skills were highlighted in the business plan narrative. Cash flow projections were built category by category, since there was no recent history upon which to rely. All the pieces were compiled and put into a loan package. The plan was presented to a local bank and approved. After enduring several months of delays and some hurtles, Brown worked day and night to totally rehab the business. 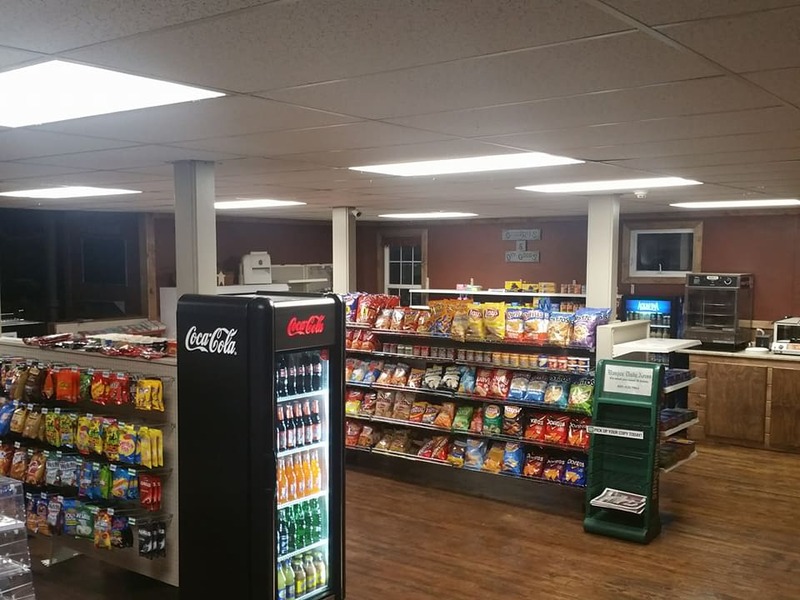 He created a space that combine old and new, keeping the old country store feel while adding some modern elements. He officially opened the store in early June 2017. It has been well received by the local community who are excited to see the landmark back in business. Brown is excited to give the next generation the same memories that their parents had at the Village Market. In less than a year, he is already meeting and exceeding his projections. I n addition, he came back to McAlhany to discuss purchasing the neighboring property which had come on the market. Together they looked at the pros and cons, and decided that it was a wonderful opportunity for him to expand his footprint. 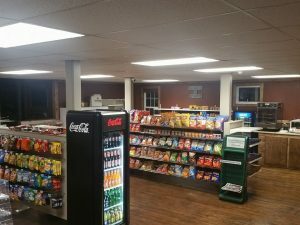 This plan was presented to the original lender, and ultimately funded. He has now secured more space (including additional parking) for his business. The Village Market is located at 2 Plymouth Road in Carmel. 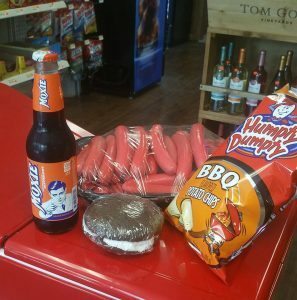 The old time country market offers fresh cut meat, pizza, deli, sandwiches, baked goods and the coldest beer in town. To learn more about this growing business, follow them on Facebook!